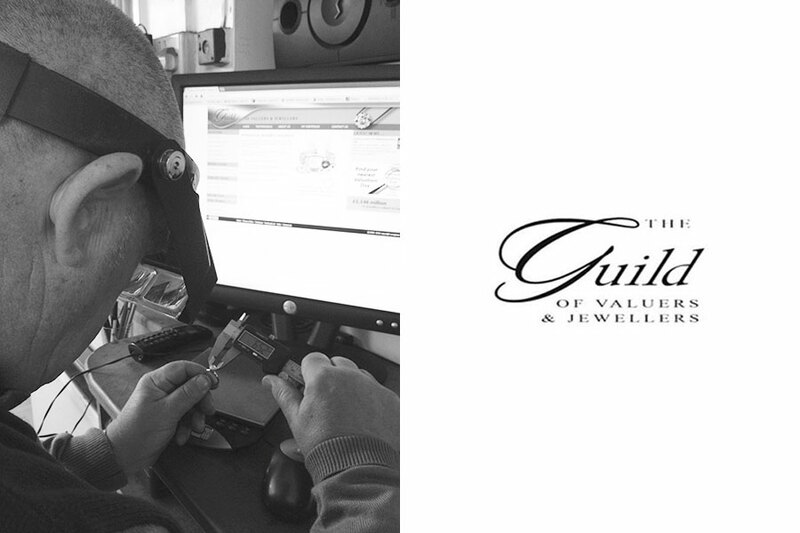 The Goldman Jewellers offer a comprehensive jewellery valuation service, essential for insurance purposes. Each item will be fully cleaned and polished and prepared for the valuation, then vital information about your item will be recorded, including gemstone types and sizes, metal types and workmanship. Once each item has been carefully examined and photographed, to will receive a beautifully presented valuation to take home. Prices are based on the value of your jewellery rather than on the number of items, jewellery valuations start from £49.95. The police are experts in the detection and prevention of robbery and theft, but they can only do so much to protect your valuables. You can protect yourself further by having your possessions regularly valued, in particular your jewellery, watches and related items. Jewellery valuations are vital to protecting you as they give you accurate replacement values and importantly lasting proof of ownership. Nearly 25% of people have their jewellery items under insured. This means that nearly a quarter of all people may find their insurance claims unsupported by their insurance company in the event of a claim. As jewellery valuation specialists we have discovered that many people are unaware of the true value of their belongings, and having them professionally valued by an expert is the only way to be sure you are adequately insured. Avoid getting hairspray or perfume on metals or pearls as they can become discoloured. Try not to wear your jewellery when you are doing the housework or gardening – it is not designed for this kind of environment and is likely to suffer. Always use dedicated jewellery cleaning products on your jewellery or simply give us a call before cleaning items. For more information about Jewellery Valuations please contact us or pop into our shop in college Court Gloucester.